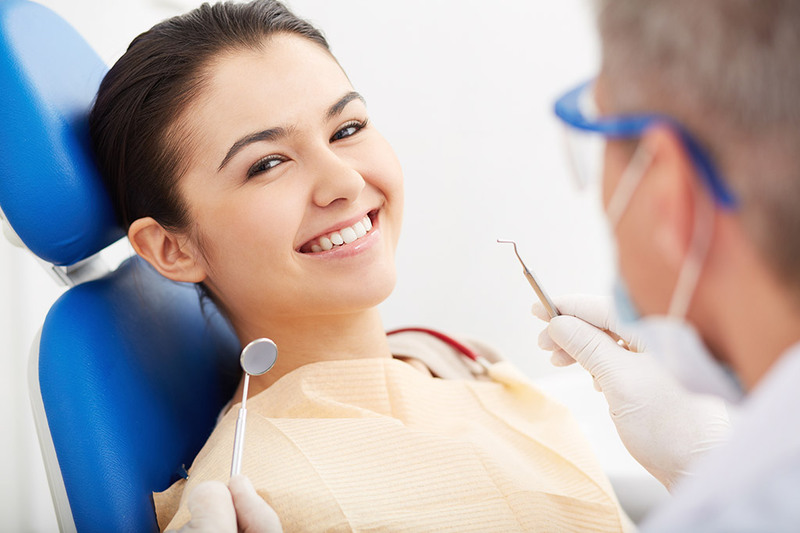 General dentistry is the cornerstone of lasting oral health. Lonestar Dental provides treatment options for every patient’s circumstances. If you have a family in Texas, you can enjoy comprehensive care that is aimed toward protecting perfect smiles. A comprehensive dental examination and consultation at Lonestar Dental will give you the opportunity to meet the team and discuss your oral health concerns. Dr. Ahmad J. Akram and your dental hygienist will clean your teeth to reveal a sparkling smile and look for any concerning defects. Once the examination and cleaning concludes, Dr. Akram will go through any necessary treatment options with you. Immediate dentures are used at Lonestar Dental to replace extracted teeth on the same day. Dr. Akram and his team provide patients with information on maintenance and the use of adhesive to keep immediate dentures firmly fixed in place for greater comfort and functionality. If you have teeth that have suffered significant damage or decay, immediate dentures may be the right solution for you. Dr. Akram can insert dental implants to support dentures. With dentures fixed in place, the patient will experience better functionality and a more natural looking smile. 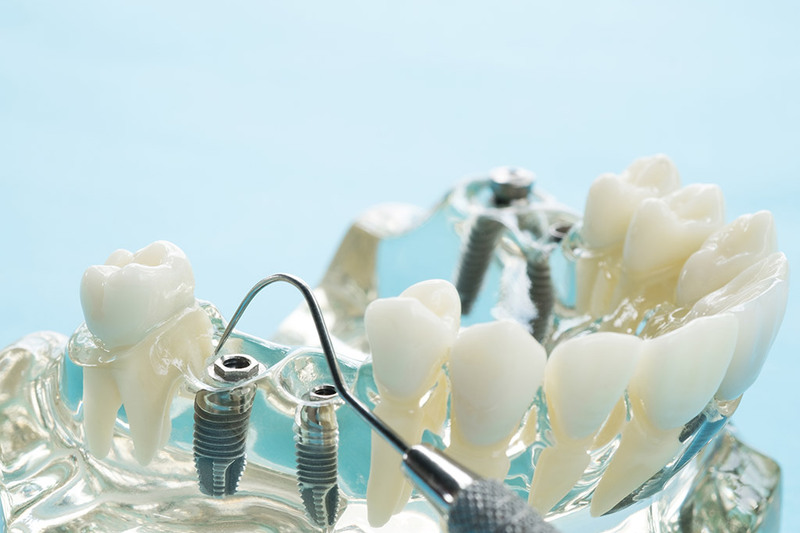 Dental implants stimulate bone growth in the jawbone that has been stunted due to missing teeth. Explore the possibilities of a more stable smile by inquiring about implant-supported dentures from Lonestar Dental. Patients want to retain a natural looking smile, even when some teeth have suffered damage due to plaque and decay. 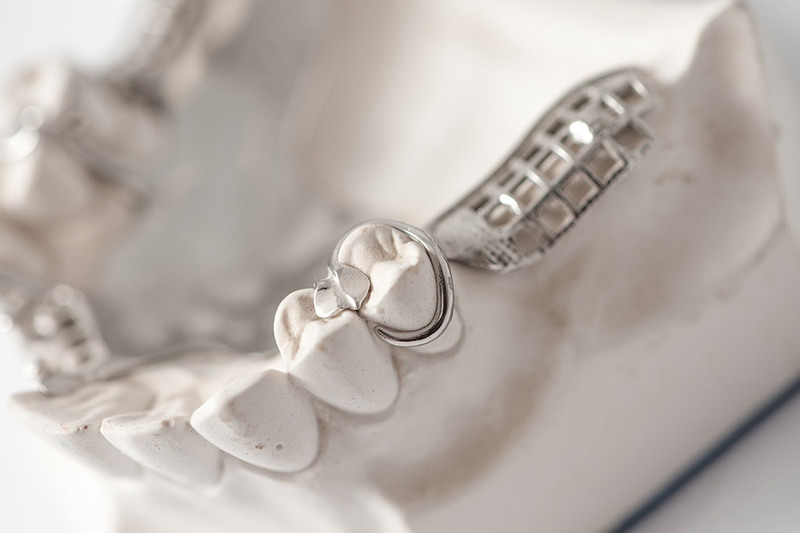 Metal-free crowns and fillings are made from materials such as porcelain, ceramic, or other tooth-colored materials. 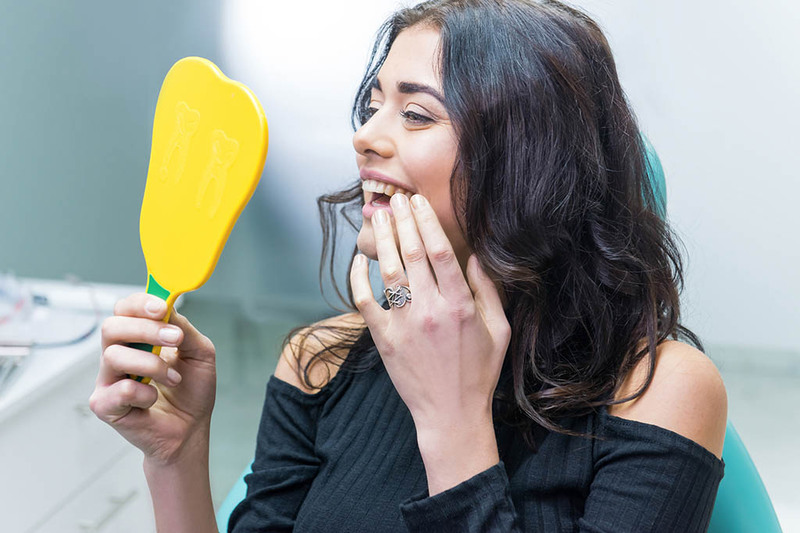 Patients can protect their teeth and smile without worrying that metal crowns or fillings will reveal the fact that they have had restorative dental treatment. Patients who grind their teeth in the night may benefit from a night guard from Lonestar Dental. 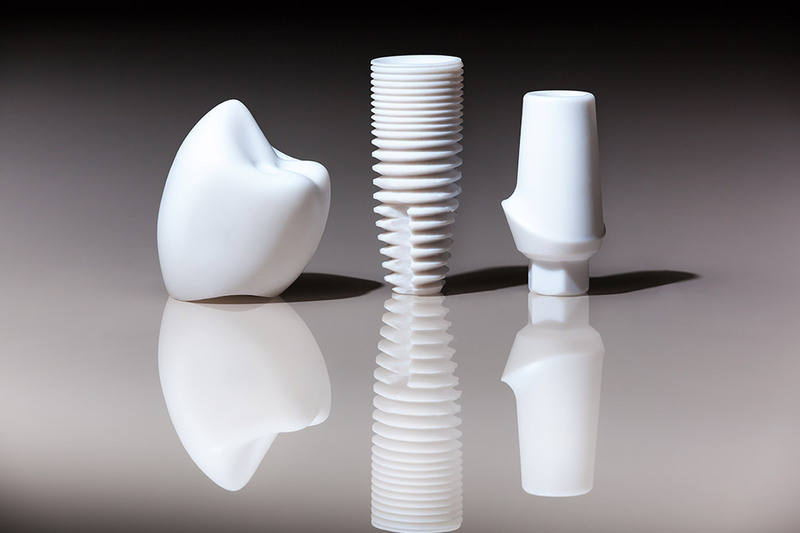 We take exact measurements of your teeth and gums to create a night guard that is a perfect fit. 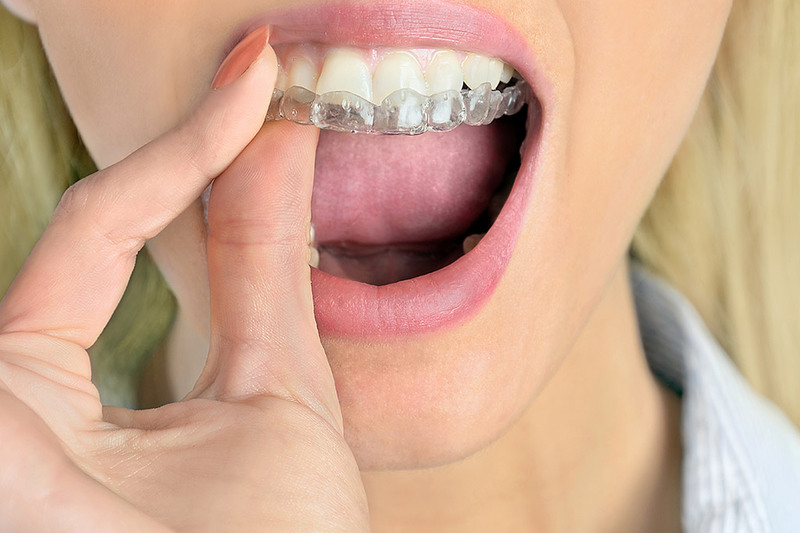 A custom night guard is used to address oral health problems such as bruxism (teeth grinding), TMJ (jaw pain and misalignment), and tooth sensitivity. Dr. Akram will provide a full diagnosis before recommending a night guard for patients who need restful sleep. Orthodontics is a specialist area of dentistry that deals with the function of the mouth, jaw and teeth. Dr. Akram can provide a comprehensive orthodontic consultation at his offices in Humble, Texas. 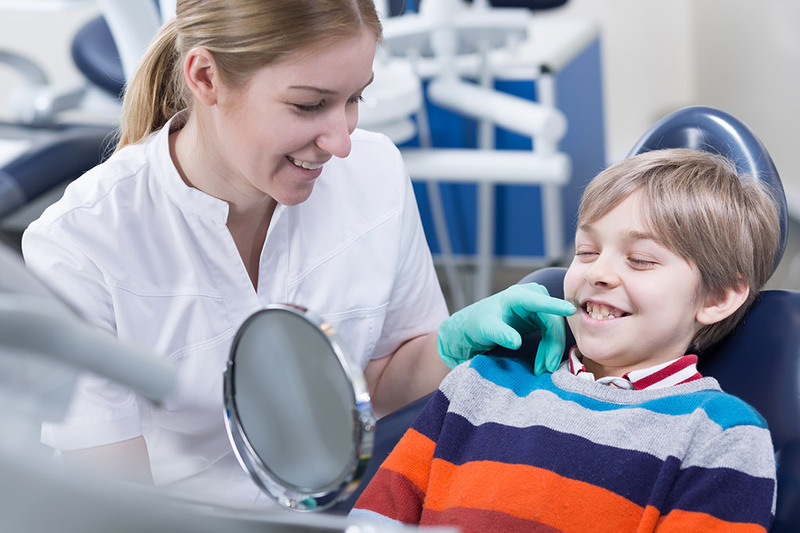 Diagnosing and correcting orthodontic problems early is often a crucial step in ensuring young teeth mature into a perfectly straight and happy smile. Providing excellence in oral health care and education to children is the most important service we offer at Lonestar Dental. Most serious oral health issues originate when the teeth are developing. 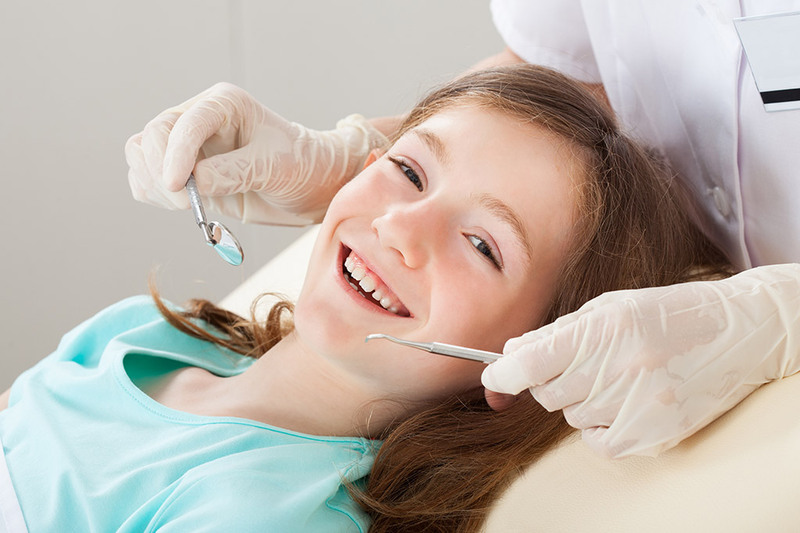 We want to ensure that our young patients receive regular comprehensive examinations, teeth cleaning and any necessary preventative treatments to keep teeth and gums healthy and strong. 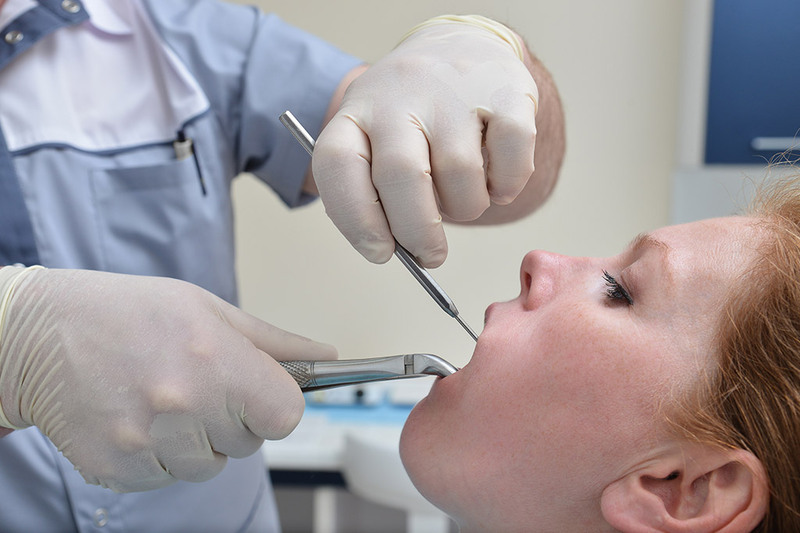 When one or more teeth are infected, root canal treatment is often necessary to save otherwise healthy teeth. Dr. Akram will go to the pulp of the tooth and remove the infection before carrying out any necessary repairs to restore the natural function of the teeth. 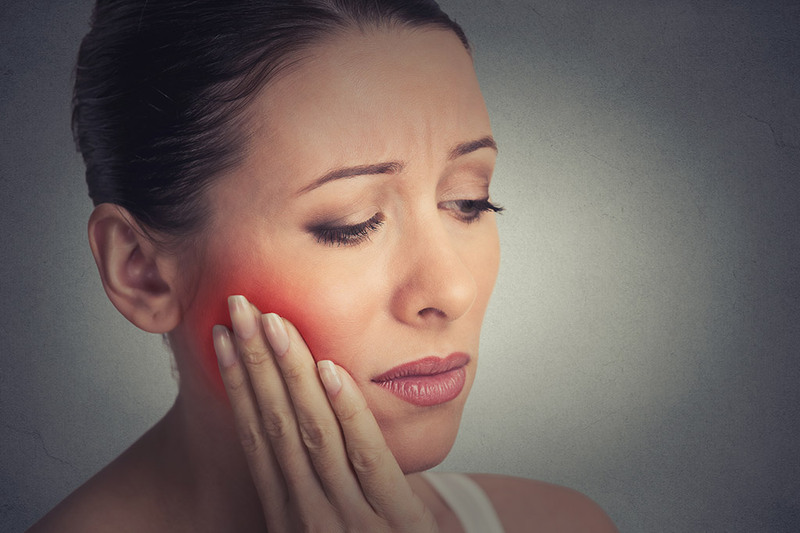 Contrary to popular myth, root canal treatment is one of the least painful treatments and results in a short recovery period. 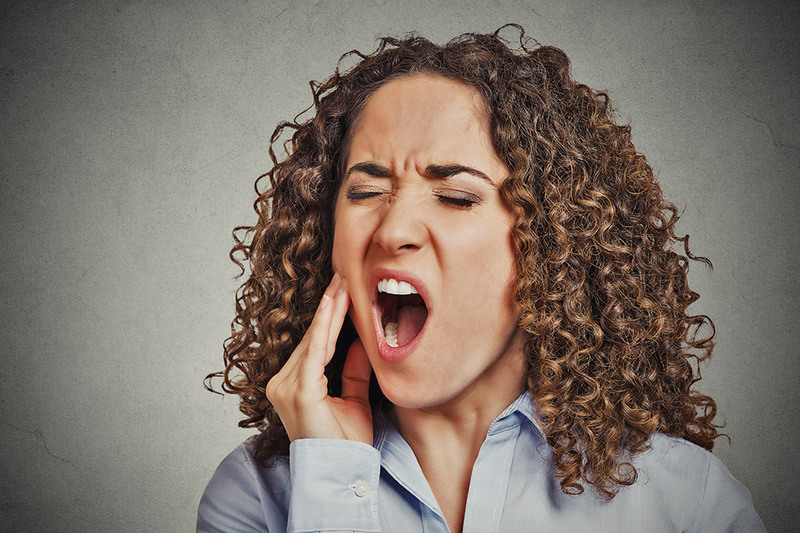 If a tooth is causing significant pain and has been compromised beyond repair, extraction is often the most suitable treatment option. Dr. Akram can use dental implants to affix dental crowns, dental bridges, full or partial dentures to restore the patient’s smile. The vast majority of Lonestar patients who have received these treatments have experienced better functionality and comfort when eating and drinking.